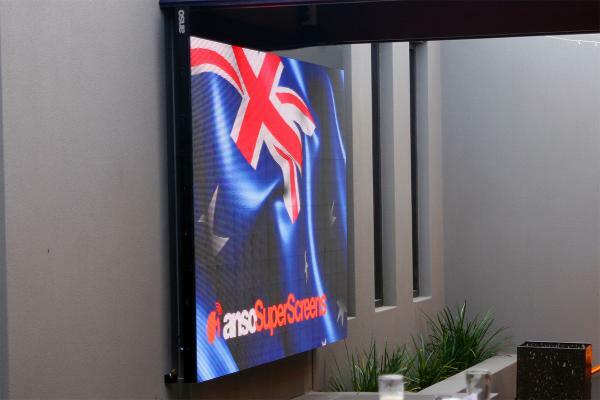 Enjoy the entertainment at this hi class venue, The Lord of the Isles Tavern in Newtown, having a 3.75 square metre LED Superscreen Installed on Valentines Day. 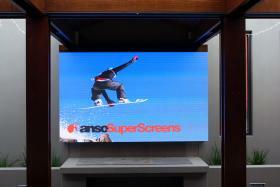 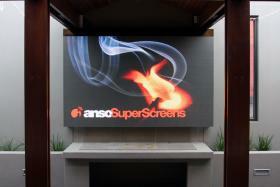 This venue had the perfect setting to add a 115" SuperScreen. 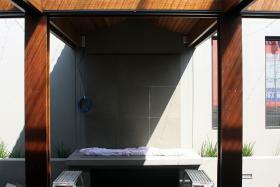 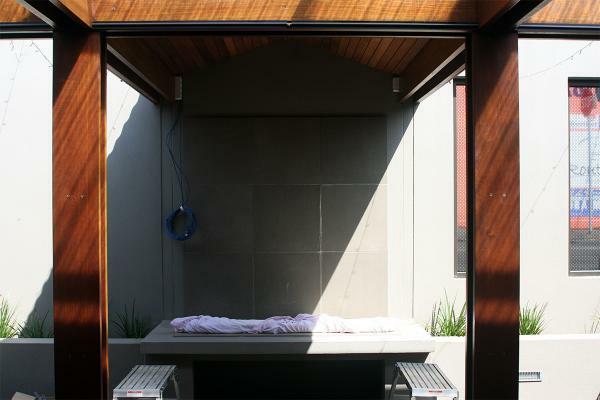 The Courtyard Bar's existing framework gave us the right space to install two roll tracks. 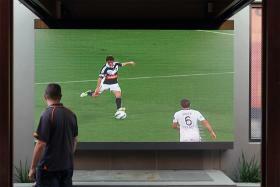 With rollers and flybar in place watch as the screen assembles quickly and easily. 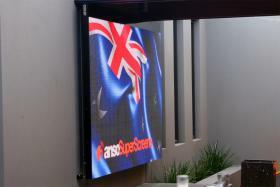 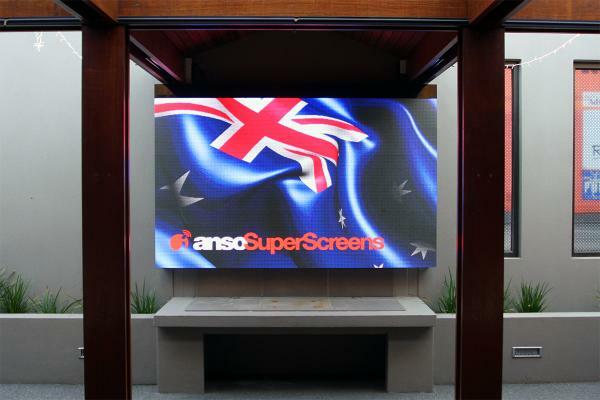 This 5mm pixel pitch screen is one of our Air LED Semi-Outdoor Series. Suspended from rollers means the venue can keep a slim mounting depth whilst the screen can still be moved off the wall for servicing. Speak to us to discuss the best mounting option for your venue. 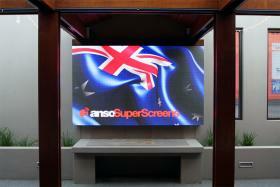 A quick time lapse sequence of the SuperScreen being installed and tested.